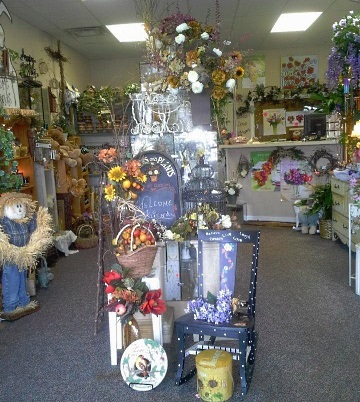 As a leading florist in Winter Haven, A Heavenly Scent Florist offers top quality flower arrangements and gifts for any occasion. The expert florists at A Heavenly Scent Florist are committed to designing beautiful, quality arrangements and providing exceptional customer service to our customers. 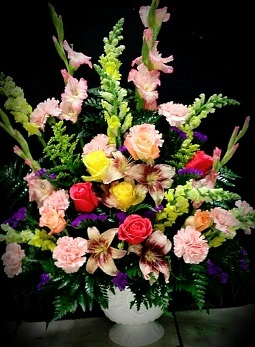 We offer reliable Winter Haven floral delivery and can even provide same-day delivery services. 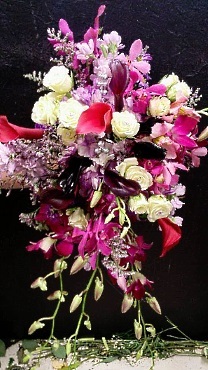 If you need to deliver across the country, our dependable florist network offers nationwide flower delivery. 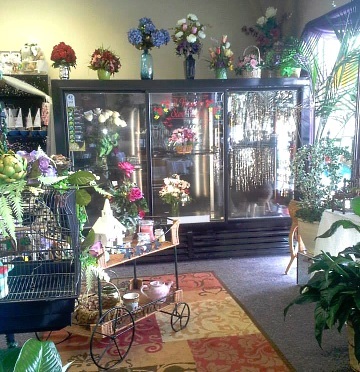 A HEAVENLY SCENT FLORIST is a professional local florist proudly serving Winter Haven, Florida and surrounding areas. Our friendly and knowledgeable staff is ready to assist you when you need flowers delivered locally or anywhere in the world. For your convenience, we also offer daily delivery service to local hospitals and funeral homes. Call us in advance at 863-318-1118 to schedule your consultation.